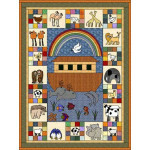 Perfect for a child, you can choose to work on this project as a BOM. 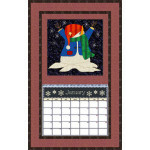 Work one block at a time and, as you sew them, showcase each block in a fun calendar holder. 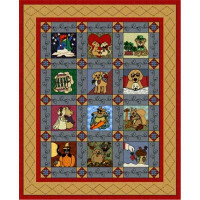 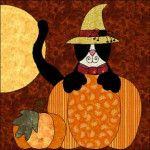 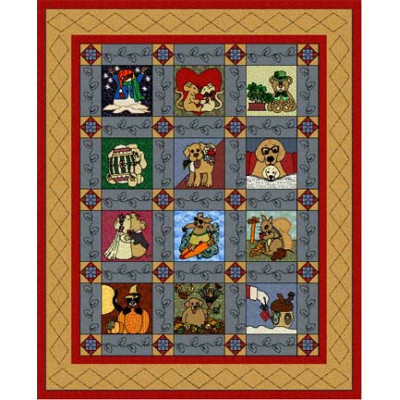 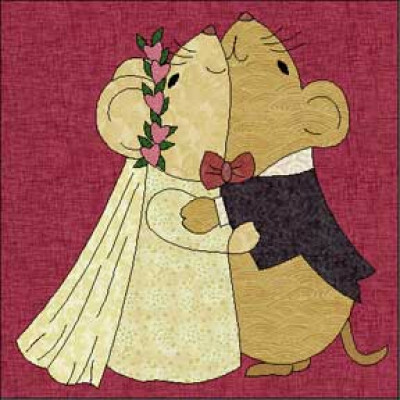 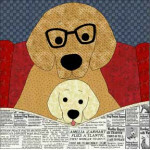 Once you have sewn them all, join them in a stunning quilt! 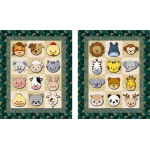 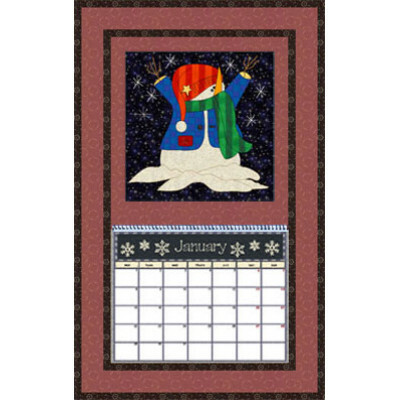 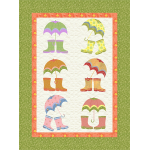 Included is a bonus pattern for a calendar holder in which to feature your blocks as you work. 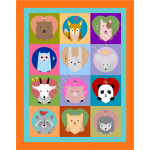 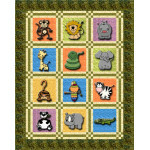 Finished quitl size: 76" x 93"
This pattern is available as downloadable PDF files.